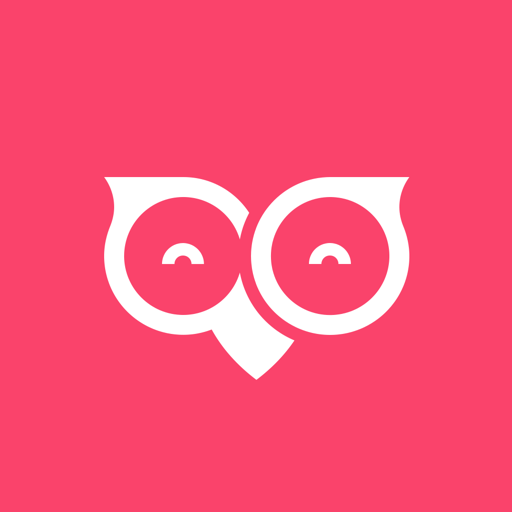 Want to reward your repeat customers? 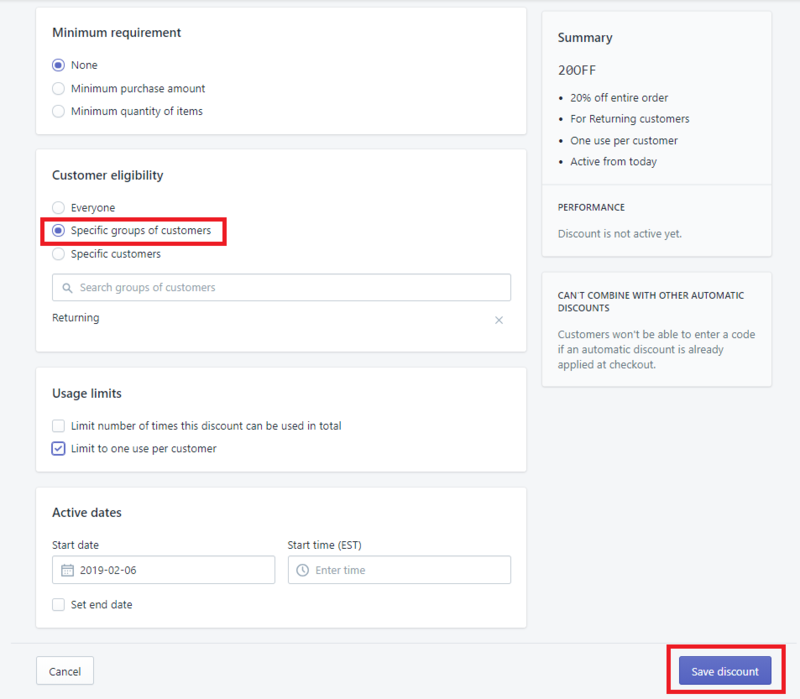 Set up an automated push notification that sends a discount to your customers based on their order count. This is a great way to get customers to come back and to show your gratitude towards your loyal customer base. 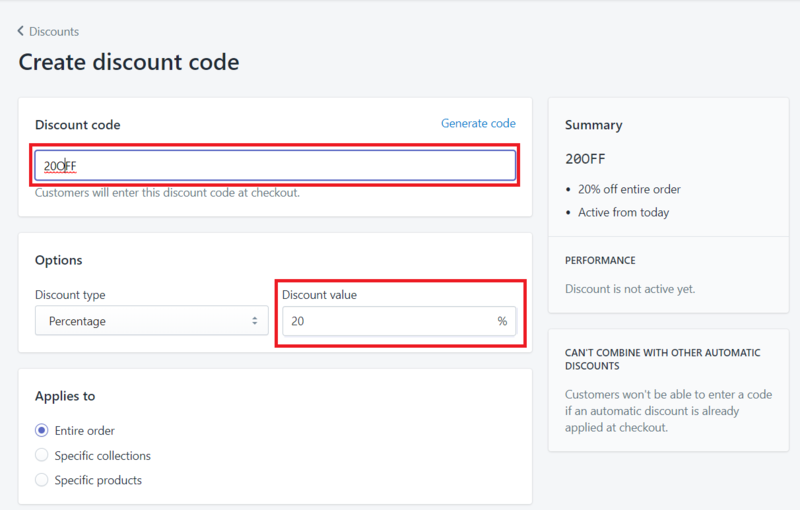 First, create the discount code. 1. Click on ‘Discount’ and click on ‘Create discount code’. 2. Fill in the different fields on the page. 3. Scroll down to specify customer eligibility. Click on 'Specific groups of customers' and from the dropdown, click on 'Returning'. Under 'Usage Limits', click on 'Limit to one use per customer'. Specify an ‘End Date’ for the discount code if you want. 4. Click on ‘Save Discount’. 5. 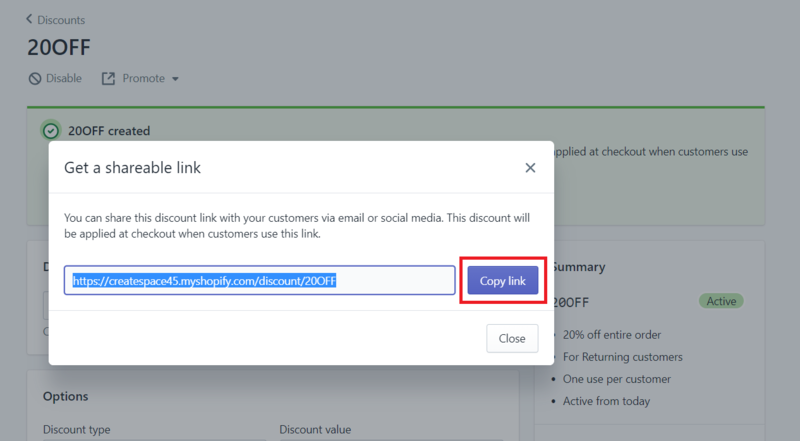 After you’ve saved the discount, you can get a shareable link by clicking the button available on top. 6. Click on ‘Copy Link’ to use it within the automated push notification. 4. Select ‘Add Condition’ and click ‘Orders Count’ from the first dropdown. 6. Enter the number of orders at which you want to reward repeat customers. 8. A sidebar will appear on the right. Scroll down to find ‘Send Push Notification’. 9. Fill in the fields as mentioned below or customize it according to your needs. Primary Link: Paste the shareable link that you copied earlier. 10. Click ‘Save’ once you’re done. 11. 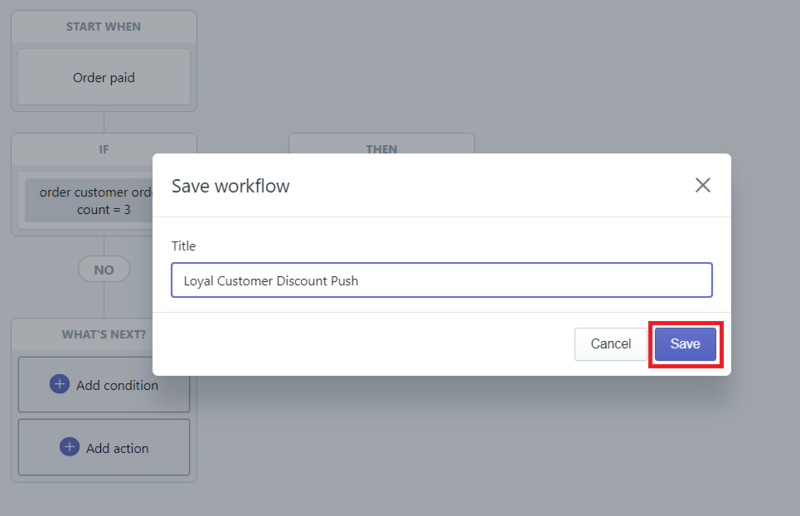 Name the workflow ‘Loyal Customer Discount Push’ and click ‘ Save’.